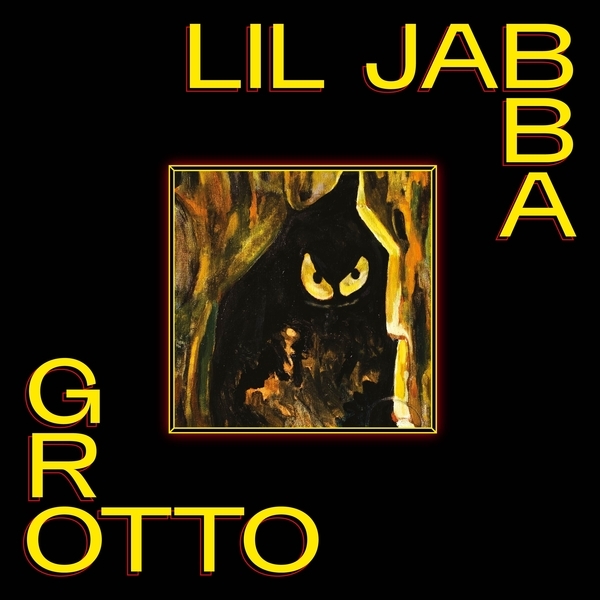 One of the scene's most distinctive new artists invites you to tour his private Grotto on his return to Local Action, presenting a syncretic, dizzying blend of styles that mirror Lil Jabba’s visual praxis at his eponymous Brooklyn loft studio. 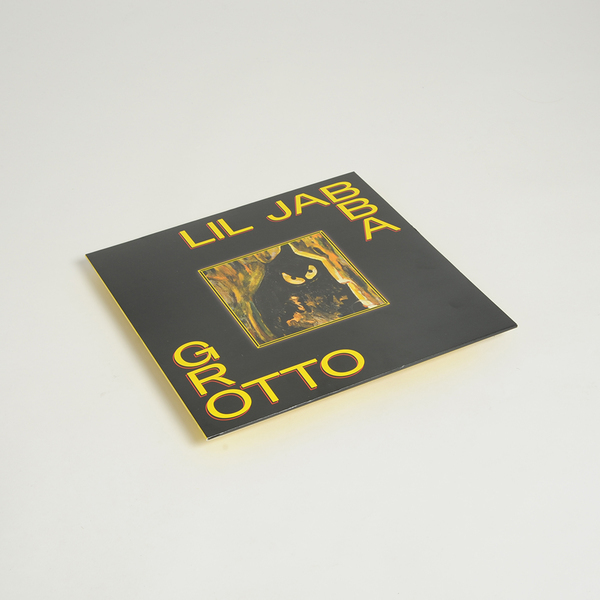 In Lil Jabba’s idiosyncratic world, footwork, jungle, southern hip hop and ambient electronics are malleable, sculptural elements waiting to be animated in noumenal, sui generis forms resembling variegated rave golems and strange, gurning creatures. From the cackling entities of Waif thru Crawl’s haunted footwork to the latinate downstroke of Skattered Tags, he pursues an elusive muse thru mazy arrangements of nervous percussion and mutant, synthetic tone; crimping the rhythm from Burial-esque dubstep in Grotto to rolling deep tech in Industry and scuzzy warehouse jungle on Cave Painting, spiralling down dark corridors of bombed-out garage in Solem and nailing wicked blends of southern 808 and Italian horror music in Ombre, and a sharp twist of weightless, piquant jungle in Lime. 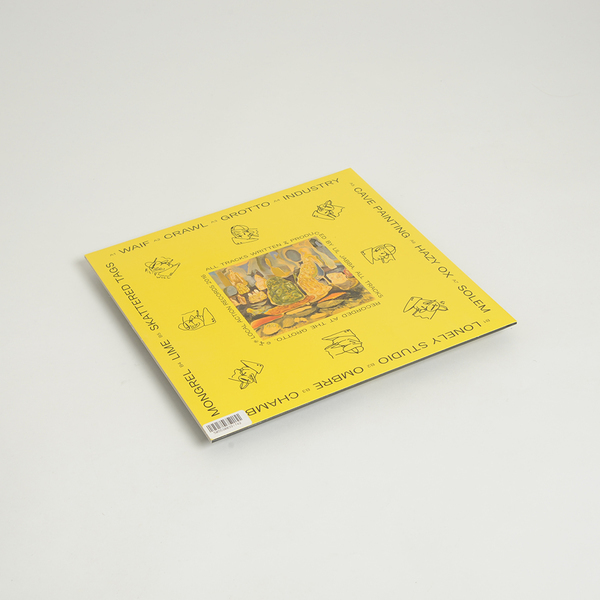 Strictly speaking this ain’t club music, per se; more a poetic, parallel world somewhere between the ‘floor and the imagination.